Have you received a traffic ticket and currently have a commercial drivers license? Speeding tickets, or other moving violation convictions, could result in the loss of your commercial drivers license (CDL). Under the Texas Transportation Code, a CDL holder is not eligible for deferred disposition or defensive driving school to keep a traffic ticket from appearing on your driving record. 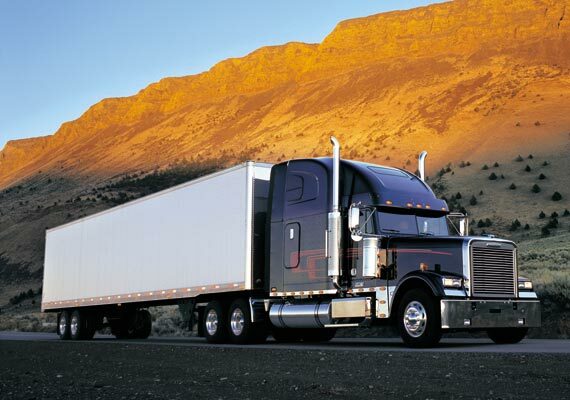 If you are a professional truck drive who has been issued a traffic citation, call the experienced San Antonio commercial driver license suspension lawyers at Bell & White. If you drive a vehicle for a living, getting ticketed for a moving violation can mean the loss of your commercial driver’s license (CDL) and the end of your job, even if you are ticketed while driving your own vehicle. For more information or to schedule an appointment with an experienced traffic tickets for commercial drivers license (CDL) holders lawyer at Bell & White email or call us today White: 210-374-6292 | Bell: 210-584-8538 | Del Rio: 830-212-7382.